Great News! We have a new Small Group! 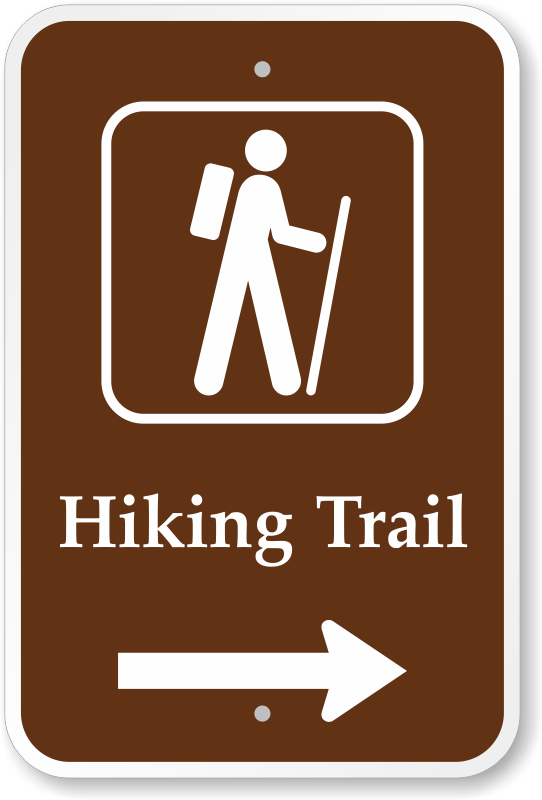 Attention trail hikers of all levels! Boomers are hiking, exploring and getting fit with Trail Masters. This group will host different events throughout the year with our coordinator, Greg Dahlstrom. These are events at scenic trails within about an hour of HSV. A good example is Petit Jean State Park. There are multiple easy & moderate trails to explore. We will pick the trails based on the interest/capabilities of the participants. These would be events on the HSV trails. We will go to one or more trails per event. Starting with a short easy trail for the beginners and then proceed to the next trail for the more fit hikers. The goal would be to get everyone to have walked all the HSV trails. If you want more information, remember to update your Profile to indicate an interest in Boomers Trail Masters! To update your Profile, click on your name (at the top of the page), then click on the EDIT PROFILE box. On the next page, scroll down to the Small Group Participation section, check Trail Masters, then click SAVE .